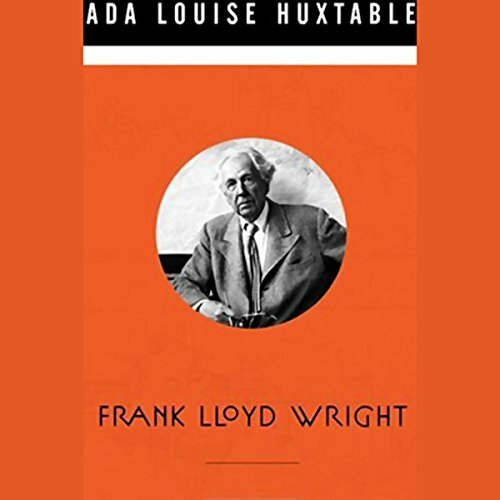 Showing results by author "Ada Louise Huxtable"
From the Pulitzer Prize-winning architecture critic for The New York Times comes an intimate, behind-the-scenes portrait of the world-renowned architect Frank Lloyd Wright. In this book, Huxtable looks at the architect and the man, exploring the sources of his tumultuous and troubled life and his long career as a master builder, as well as his search for lasting, true love. 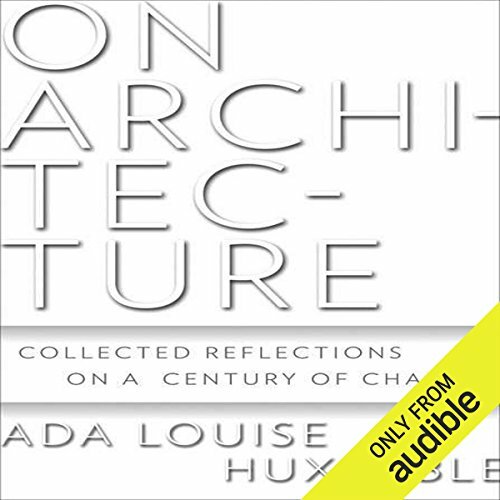 For more than half a century, Ada Louise Huxtable's keen eye and vivid writing have reinforced to readers how important architecture is and why it continues to be both controversial and fascinating - making her one of the best-known critics in the world. On Architecture collects the best of Huxtable's writing from the New York Times, New York Review of Books, Wall Street Journal, and her various books. In these selections, Huxtable examines the 20th century's most important architectural masters and projects.